Our products are based on Advanced Neuro-Nutrition coupled with the wisdom of nature. Founded by a board-certified Neurologist, we spend all of our time thinking about what goes into our products, so you don’t have to. 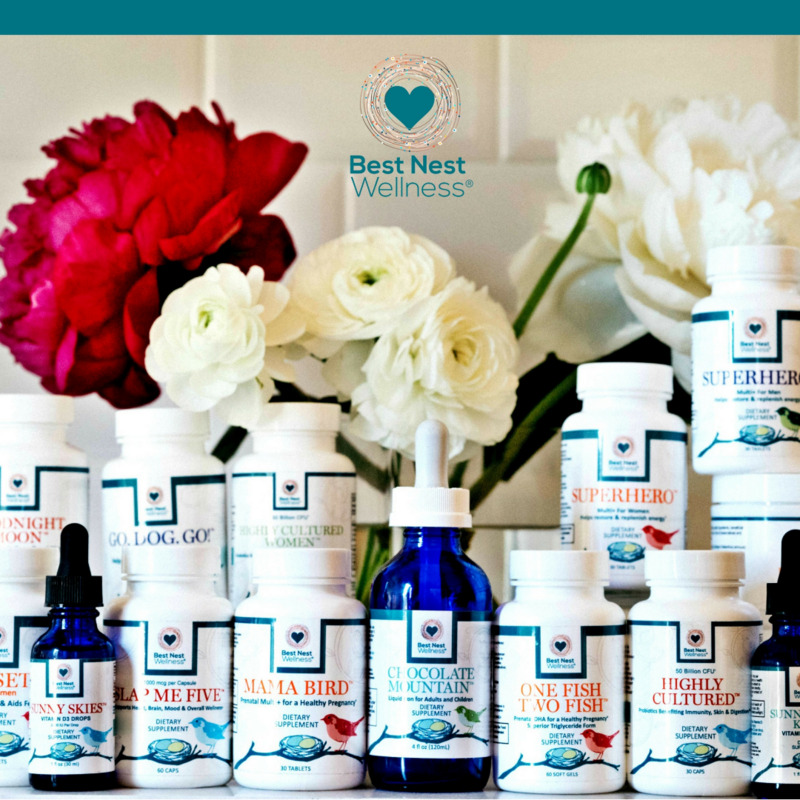 All Best Nest Wellness products are as safe and natural as we can make them. We source the highest-quality non-GMO ingredients and handcraft each batch under strict standards for purity and freshness. 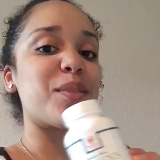 Our supplements are made in NSF and GMP certified facilities in the USA. Our ingredients are sourced with our customers in mind. Each ingredient is chosen for maximum absorbability. Methylfolate is the methylated (biologically active form) of vitamin B9 - the form your body actually uses. 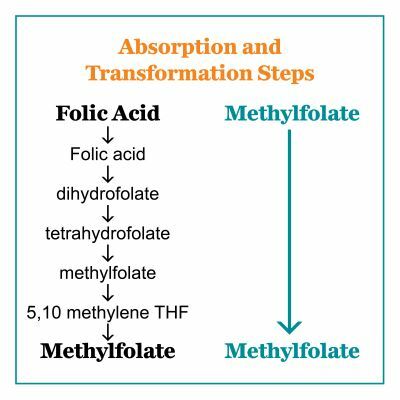 By using methylfolate instead of folic acid, you can bypass the pathway that changes folic acid to methylfolate. If you have the MTHFR gene variant, you cannot make the enzyme that converts folic acid to methylfolate. You must take methylfolate. Even if you don’t have the MTHFR gene variant, the benefits of taking methylfolate are numerous. When we are stressed or get older, our bodies are not efficient at the methylation process, thus contributing to aging. "It's the ONLY product like this on the market. I am a heavy researcher when it comes to products like this. There is just not any other product with this level of nutrient density that is also bioavailable." 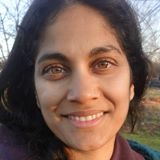 ~ Sheila P.
"I love these prenatals! 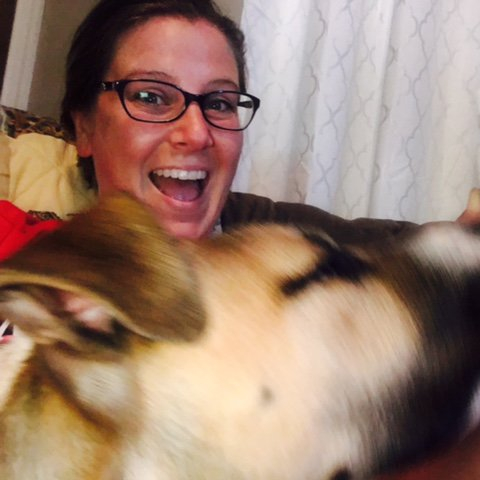 "They are of the highest quality and I don't ever get sick taking them." 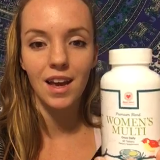 ~ Bria M.
I love my Best Nest Women's Multivitamins. © Copyright Best Nest Wellness. All right reserved.